Donald J. Kirchoff becomes president of Castle & Cooke. 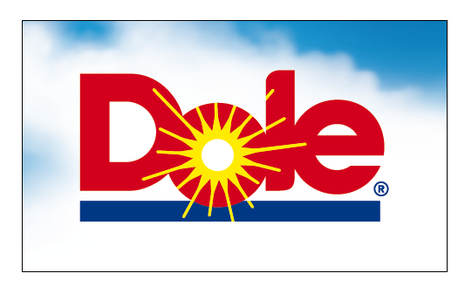 Castle & Cooke, Inc. was incorporated in Hawai‘i on October 10, 1995, to be the successor to the real estate and resort business of Dole Food Company, Inc. The Company is engaged in three principal businesses: residential real estate, commercial real estate and resorts. 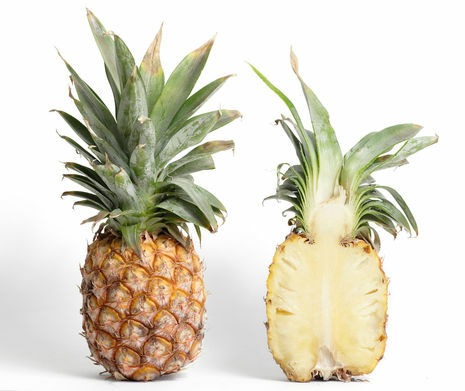 In addition to Hawai‘i, the Company's residential real estate operations are located in California, Arizona and Florida. Castle & Cooke also develops commercial properties in California, North Carolina, Georgia, Arizona, Florida and Hawai'i, and has resort operations on the island of Lana'i - the sixth largest of the Hawaiian Islands. Castle & Cooke Hawaii, a division of Castle & Cooke, Inc. was founded in 1851 and is one of the nation's oldest and most respected developers that's built around three guiding principles: investing in Hawai'i, creating communities, and delivering dreams. Its residential real estate operations in Hawai'i are headed by Castle & Cooke Homes Hawaii, Inc., the premier developer of master-planned communities and builder of quality, fee simple homes. Current real estate developments include Mililani, Castle & Cooke's flagship master-planned community, as well as the communities of Wai Kalo'i at Makakilo, Villages of Kapolei, Wehilani at Waikoloa and the future community of Koa Ridge. Castle & Cooke also develops and manages commercial offices, retail and industrial properties in Hawai'i. The development of the Mililani Technology Park complements the residential real estate operations of Castle & Cooke Homes Hawaii. 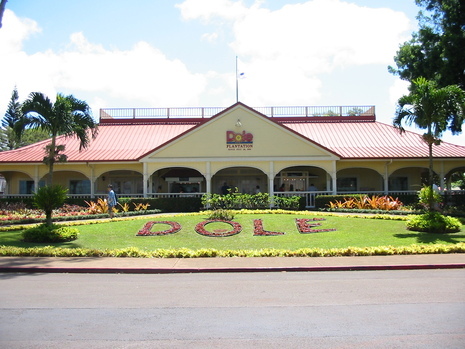 Castle & Cooke owns and operates Dole Cannery, a facility with almost 700,000 square feet of commercial property, and Dole Plantation, one of the most popular tourist attractions on O'ahu. Castle & Cooke Resorts, LLC is the resort community development division of Castle & Cooke. The Company owns approximately 98 percent of the Island of Lana'i and has developed luxury hotels, such as the Four Seasons Resort Lana'i, The Lodge at Koele and the Four Seasons Resort Lana'i at Manele Bay, as well as championship golf courses and is currently developing luxury residential Communities.